Great business location. Right across the street from Gracelake Estates and next door to Longhorn Liquor. 2-5 ton ac systems, 3 phase electrical power, water and sewer. Fire detection system. Outside city limits. 5 year lease preferred but will consider all offers. Landlord will build to suit if tenant needs. 1st months rent and security deposit required to initiate lease. 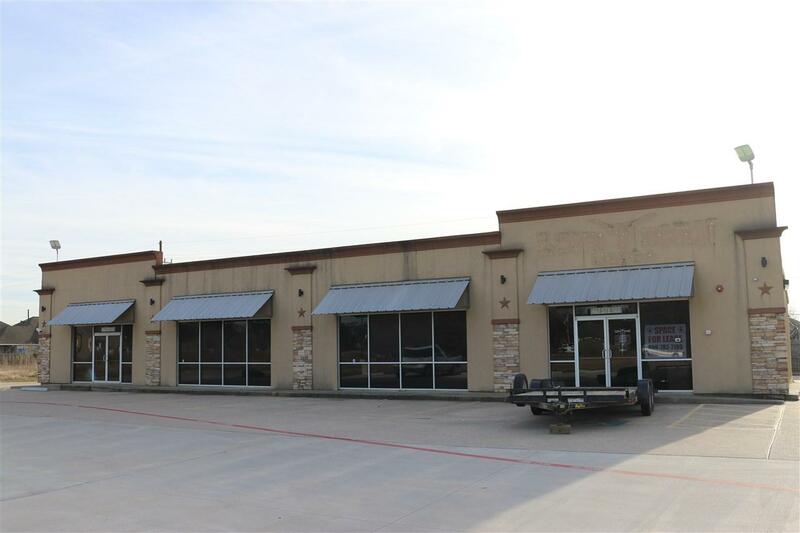 Tenant to pay triple net on lease. Listing provided courtesy of Hershel Manley of Hometown Realty -- 9005238.